When cousins Callen Petersen and Jody Abel combined their musical talents, an extraordinary combo was born. 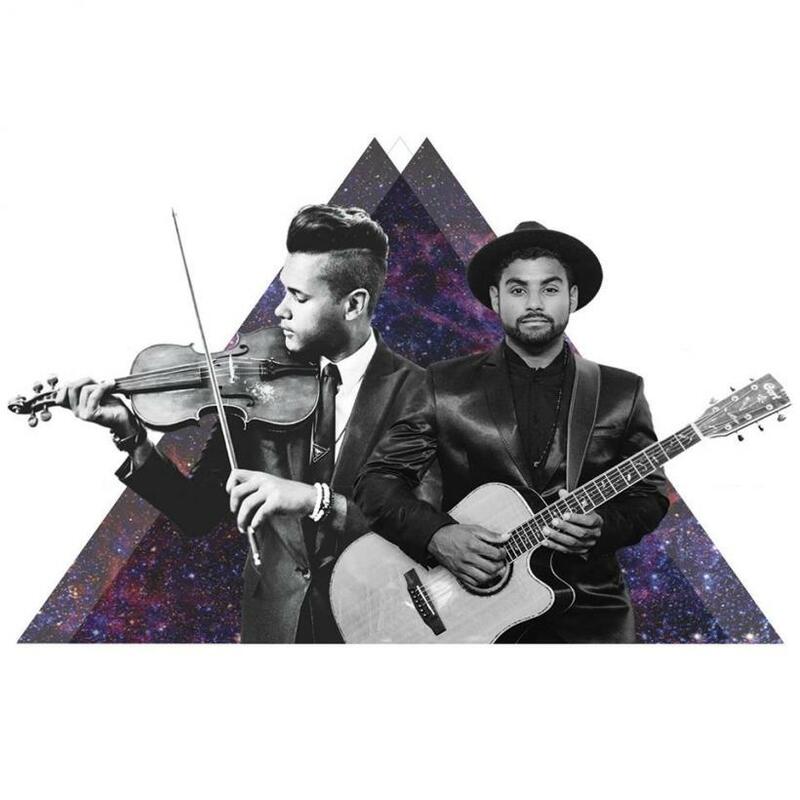 Callen, who plays the violin, and Jody, who plays guitar and beatboxes, make up the dynamic musical duo – Acoustic Element. Both of these young musicians are graduates from the University of Cape Town. Callen completed his B.Comm in Financial Accounting in 2009 and went on to study Fashion Design at the Design Academy of Fashion, graduating in 2012. Jody completed his Film and Media undergrad in 2011 and went on to do a postgrad in Marketing. Since their arrival on the South African entertainment scene, Acoustic Element has performed alongside some of the country’s hottest performers, including Lira, Jimmy Nevis, Emo Adams, Freshly Ground, Beatenberg and Cassper Nvoyest. The duo has a diverse repertoire and are able to adapt their genre to suit any desired style and taste. From pop and rock to jazz and smooth ballads, Acoustic Element is able to cater to any function. They play both acoustically for a background feel, while they also provide pre-mixed backing tracks for a more party or festival event. Acoustic Element has already entertained audiences at a wide range of events and festivals around the country. These include the Grand White Dinner (which consisted of a nationwide in 2014 and 2015, attracting over 15 000 people), J&B Met, Sun International's Sun Star Beacon of Hope unveiling on Signal Hill, Divos concert at the Grand Arena, GrandWest and Park Inn by Radisson's opening in Newlands. Previous corporate bookings include Investec, Old Mutual, Sanlam, Sun International, Amdec, Prime Media, FNB and SAICA. 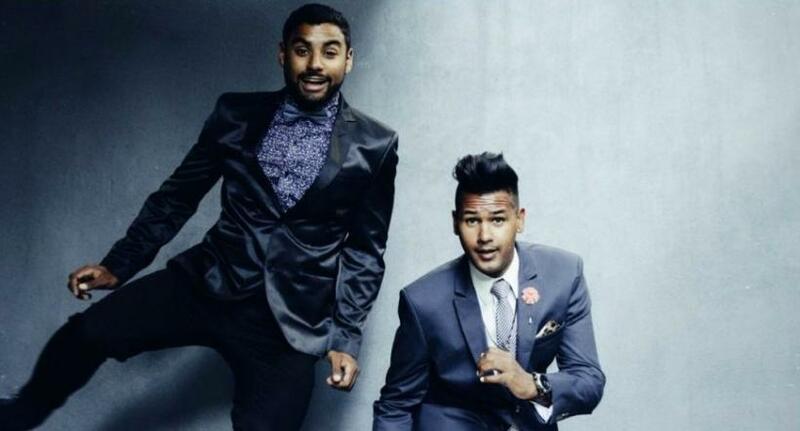 The duo has also performed at Cape Town clubs such as St Yves, Living Room and the Dubliner at Kennedy's. 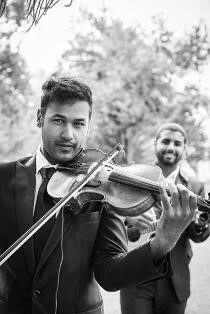 Having performed for a wide range of events all around the country – from weddings and markets, corporate functions, concerts, parties and clubs, Acoustic Element knows how to ensure that your guests enjoy the entertainment they provide. They have caught the attention and hearts of South Africa, and the international market is starting to take note too. With unique charisma and flair, Acoustic Element is sure to bring that “something extra” to make your event an unforgettable experience!